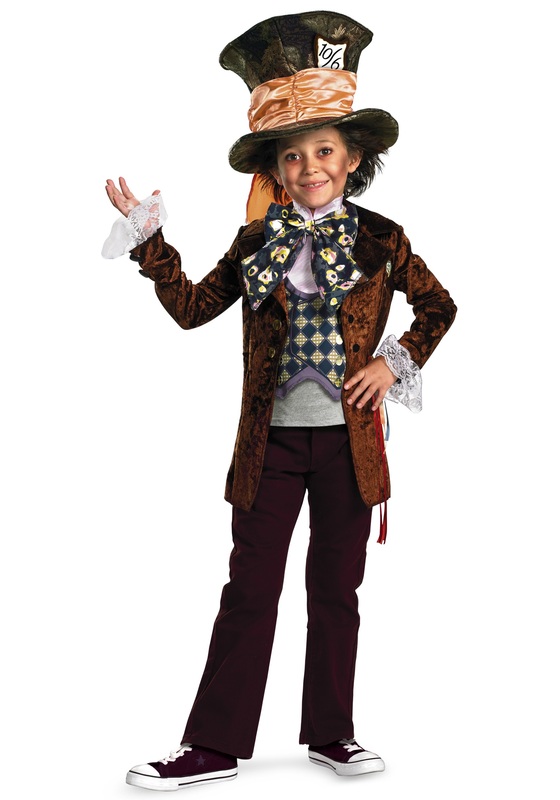 Your child will have the perfect opportunity to show off his Futterwacken dance skills in this authentic Mad Hatter costume! 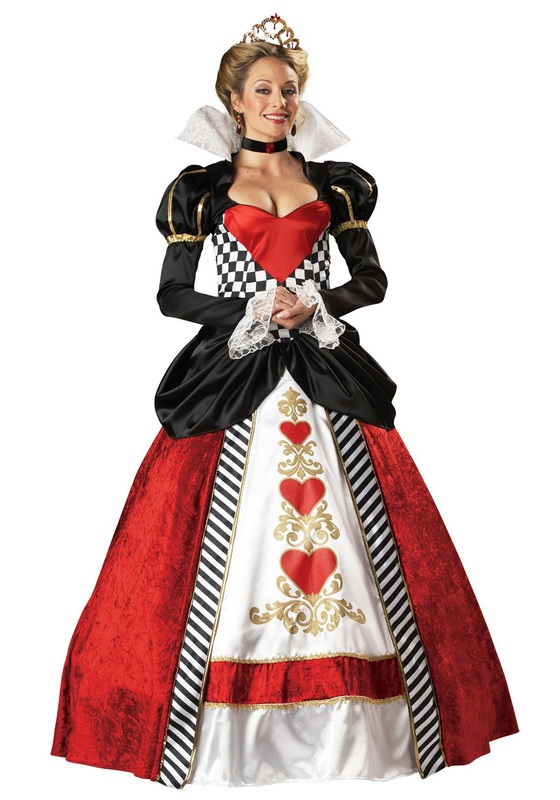 SKU: 651167359 Categories: Alice in Wonderland Costumes, Fairytale Costumes. Tag: Mad Hatter Costumes. There’s no arguing that the Mad Hatter is one of the most popular characters in Wonderland. Everyone lines up for his hat-making services and he even has a waiting list now…unbelievable! Not only are his hats great quality, but his dancing skills are unparalleled.He is excellent at doing the Futterwack dance and loves to bust out this eccentric dance especially on Frabjous day. See, the Mad Hatter really is a cool dude, so there’s no wonder why he suddenly has so many impersonators. That’s right, people all around the world are trying to steal the Mad Hatter’s identity because of his growing popularity. 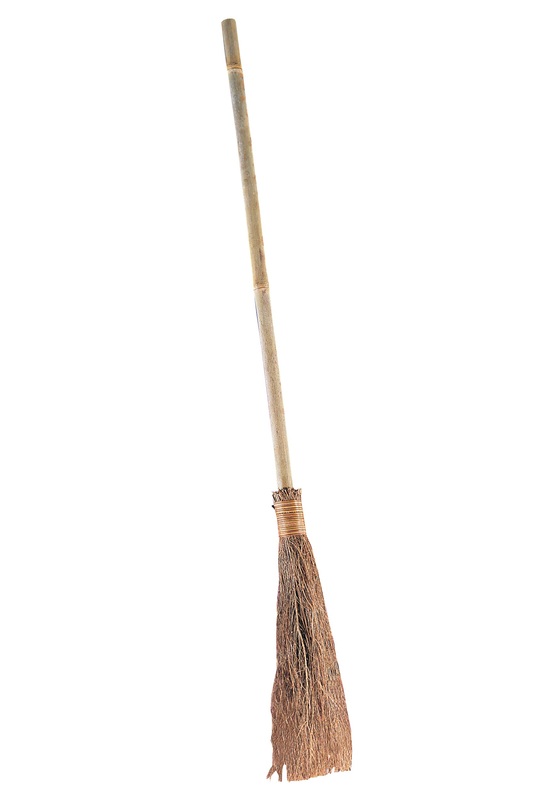 He dances, he makes luxurious hats, and plus, his bushy orange eyebrows are exceptional. If we’ve convinced you that the Mad Hatter is the coolest guy around and now you also want to steal the Mad Hatter’s identity, then we have just the costume for you! 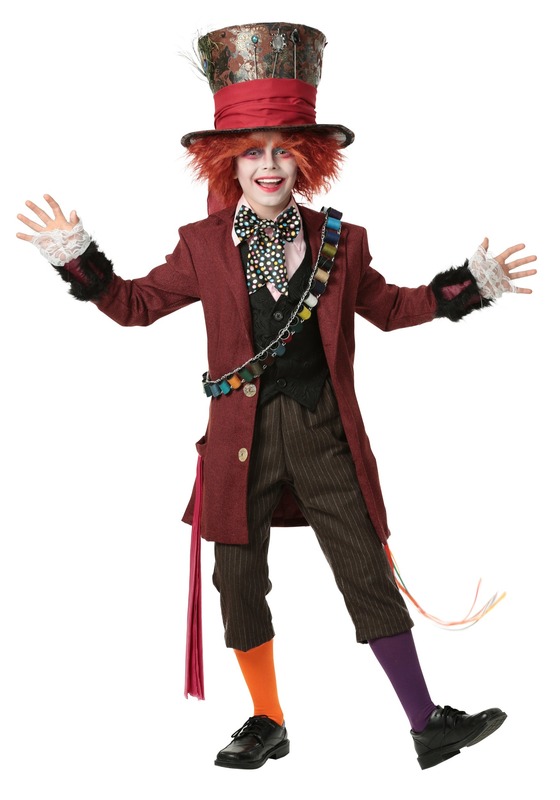 This authentic Mad Hatter costume is perfect for children who are really willing to fully transform into the zany Alice in Wonderland character. This complete costume comes with the jacket, pink button up shirt, vest, pants, polka dot bow tie, a pair of gloves, and ribbons. You and your son will both love the jacket with decorative fur and the lace trimmed sleeve cuffs. 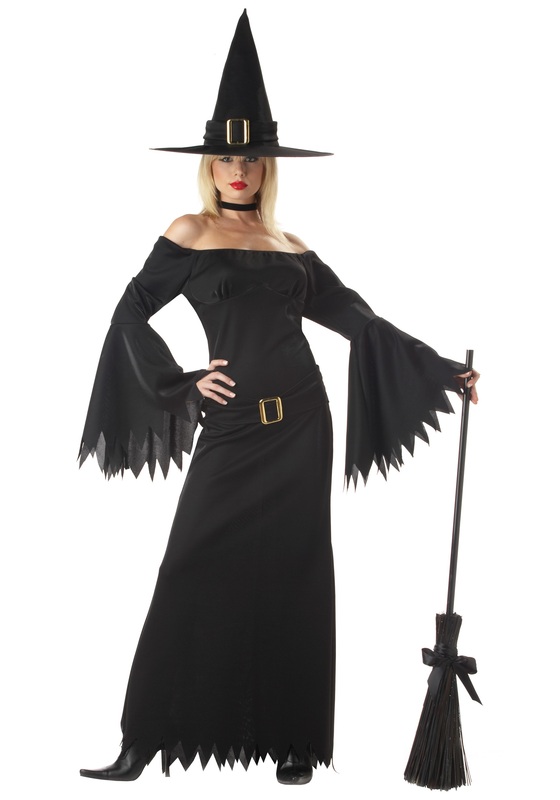 Just add the spool bandolier sash, the top hat, and the red hat and your little one who be the best Mad Hatter impersonator out there. Maybe the Mad Hatter will be so impressed by him, that he’ll allow his little mini-me become his official stand-in!